Milwaukee, Wis., lags behind in educating black children, incarcerates the most black men and is ranked one of the worst states to live for African-Americans. A new report from UCLA finds that K-12 schools in Wisconsin suspend black high school students at a higher rate than anywhere else in the country and has the second-highest disparity in suspension rates between white and black students. Milwaukee, the state's biggest city, suspends black high school students at a rate nearly double the national average. While many Rust Belt cities — Chicago, Detroit, Cleveland, etc. 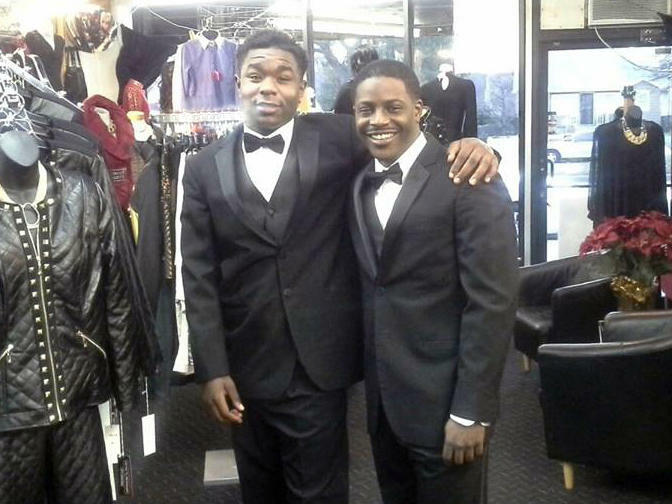 — have similar histories of African-American struggles, Milwaukee has some of the same problems but not the same profile, mainly because it isn't well known for its large black population at all. But blacks make up 40 percent of the city and, for many who grew up there (like me), none of this data is surprising. Milwaukee is a vibrant city known for its breweries and ethnic festivals and can be a great place to live — unless you're black. Statistically, it is one of the worst places in the country for African-Americans to reside. 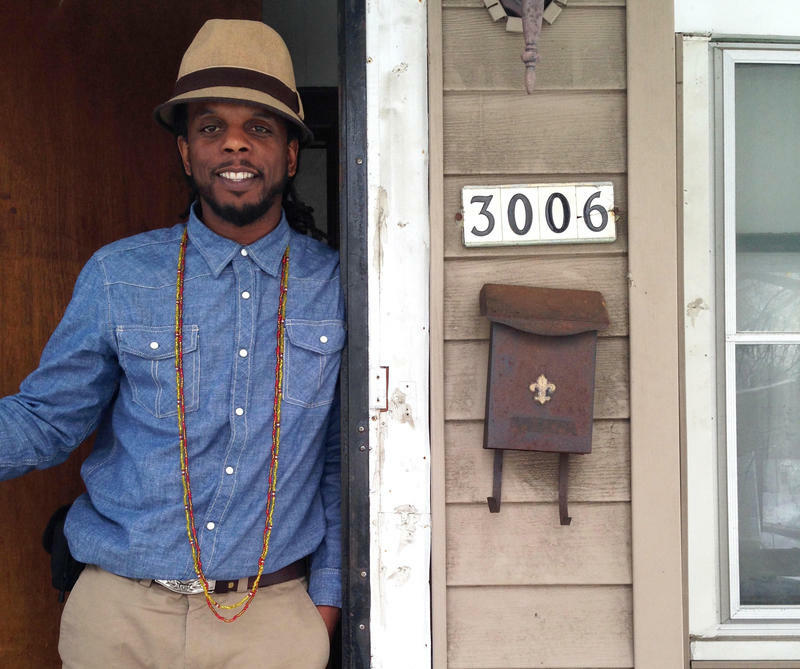 Here's a breakdown of how — and why — being black in Brew City carries a heavy burden. Suspensions are just the beginning. 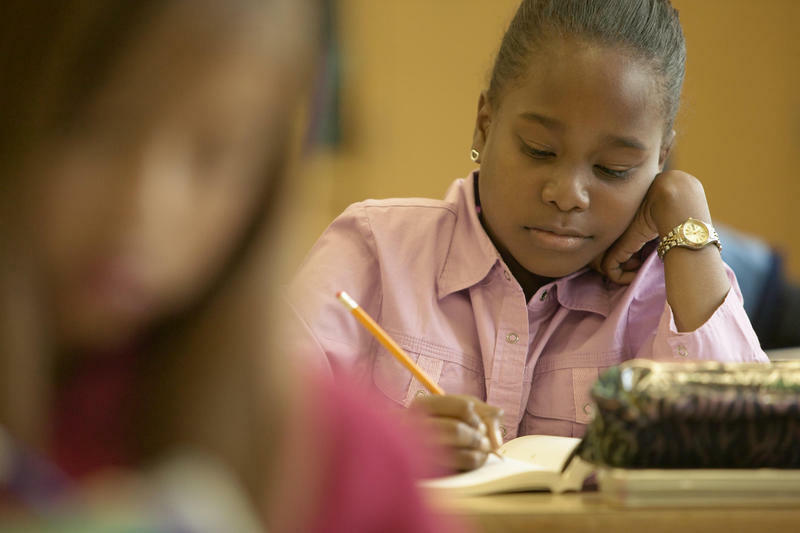 The state also has the largest achievement gap between black and white students in the country, and ranks last in reading comprehension tests among black fourth-graders. Milwaukee has the most black students in the state and is the biggest contributor to Wisconsin's achievement gap. Its public school system has been plagued by federal and state funding cuts and a 20-year-old school choice program that diverts public tax dollars to private schools through vouchers. With 4-out-of-5 black children in Wisconsin living in poverty, an inadequate education can set up the most vulnerable students for failure. Over the past decade, many states have transitioned to policies that favor rehabilitation over incarceration. Wisconsin, on the other hand, has actually invested more in public and private prisons over the last 20 years. The state budget now allots more funding for corrections than it does for higher education. 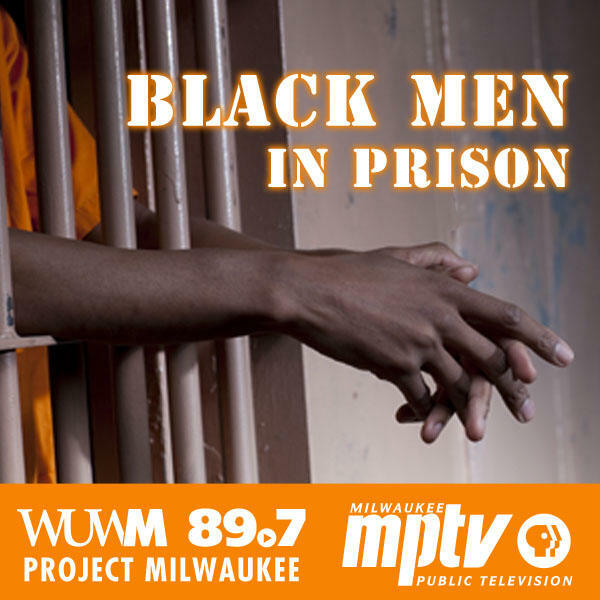 Wisconsin also incarcerates the most black men in the country, and in Milwaukee County, more than half of all black men in their 30s and 40s have served time. In the 53206 Zip Code alone, 62 percent of all men have spent time in an adult correctional facility by age 34. A report from the University of Wisconsin-Milwaukee links the state's massive black prison population to sentencing and policing policies that disproportionately affect African-Americans. "The prison population in Wisconsin has more than tripled since 1990, fueled by increased government funding for drug enforcement (rather than treatment) and prison construction, three-strike rules, mandatory minimum sentence laws, truth-in-sentencing replacing judicial discretion in setting punishments, concentrated policing in minority communities, and state incarceration for minor probation and supervision violations." Milwaukee County is divided along racial and political lines, and the city is the most segregated in America. An old, racist joke among locals is that the city's 16th Street viaduct bridge is the longest structure in the world, linking "Africa to Europe." Basically, black people lived on the city's north side, and whites lived on the south side. The same holds true today, although Hispanics are now the majority in the south, and Asian-Americans make up the city's west side. Whites have mostly moved to the suburbs. There's a unique history behind Milwaukee's segregation. In the late 19th century, Milwaukee was "the most foreign city" in the country, made up mostly of German, Polish and Irish migrants who came in search of jobs in the city's bustling manufacturing industry. Unlike the rest of the Midwest, Milwaukee was slow to attract African-Americans from the South during the Great Migration. Instead, most settled in Chicago, located just 90 miles south. As The New Republic explains, by the time blacks arrived in large numbers beginning in the 1960s, the economy had reached a stalemate, no longer the thriving industrial capital it once was, creating tension between the black and immigrant communities. "This delayed arrival would prove highly consequential. Not long after a substantial African American community took shape, Milwaukee's industrial base began to collapse and its manufacturing jobs disappeared. This left almost no time for the city to develop a black middle class or a leadership elite. 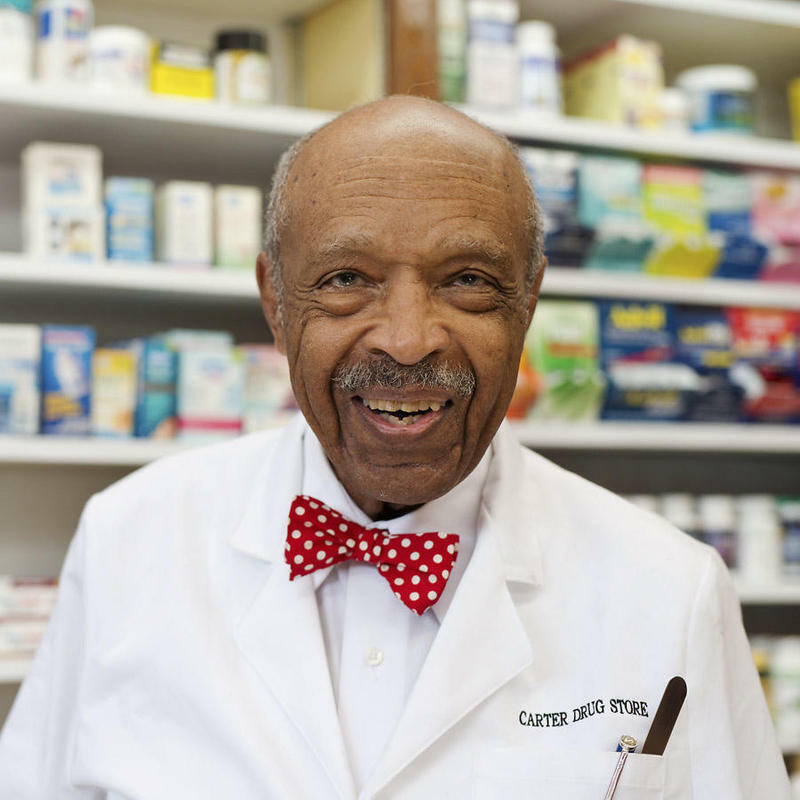 Within short order, Milwaukee had some of the most glaring racial disparities in the country. Today, it has the second-highest black poverty rate in the United States, and the unemployment rate is nearly four times higher for blacks than for whites. The city had never been exactly welcoming to African Americans—its tight-knit enclaves of Germans, Jews, and Poles had fiercely resisted housing and school integration. But the decline of the black ghetto so soon after many of its residents had arrived made it easier for white Milwaukeeans to write off the entire African American community, or to blame it for the city's troubles. White flight, like the Great Migration, came late to Milwaukee, but it came fast and fueled with resentment." Many local and state leaders have launched efforts to tackle Milwaukee's racial disparities. But with few resources, and an educational and criminal justice system that is often stacked against them, many Milwaukeeans — myself included — move elsewhere for opportunities beyond the borders of "Brew City." 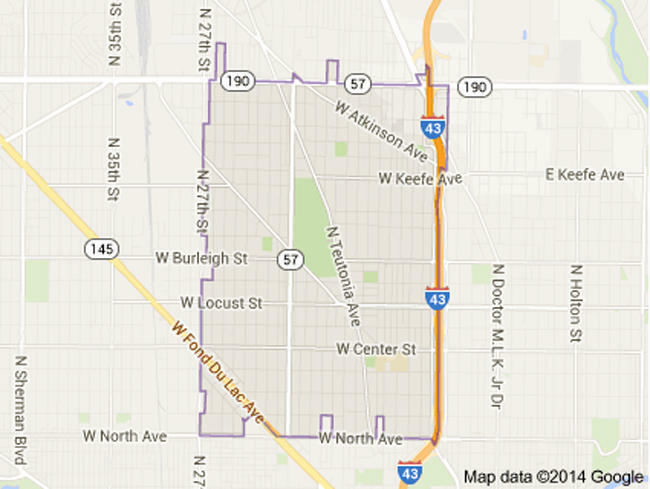 We hear a lot about how divided the Milwaukee area is – divided by politics, divided by income level, divided by race. In many ways, it’s a city of haves and have-nots. Wisconsin ranks dead last when it comes to certain disparities between white and minority children, according to a report released by the Annie E. Casey Foundation. 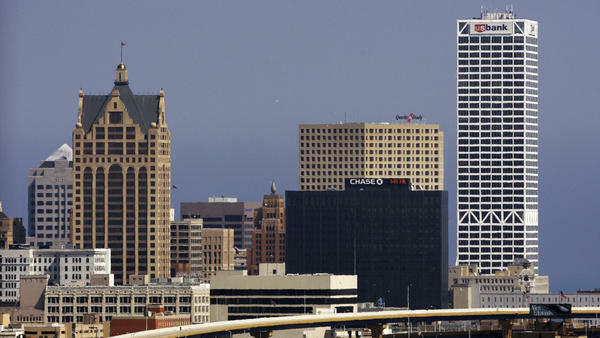 A new study paints a bleak economic picture for Milwaukee's 53206 zip code. 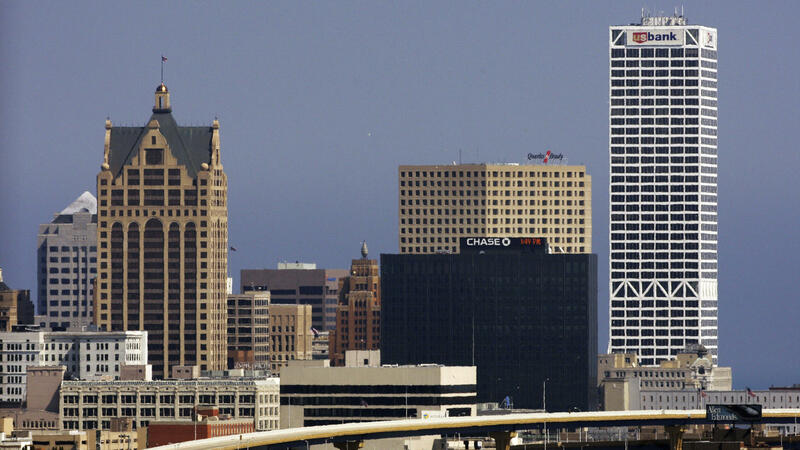 A 2013 ranking reaffirms Milwaukee's place as the overall most segregated metropolitan area in the United States. 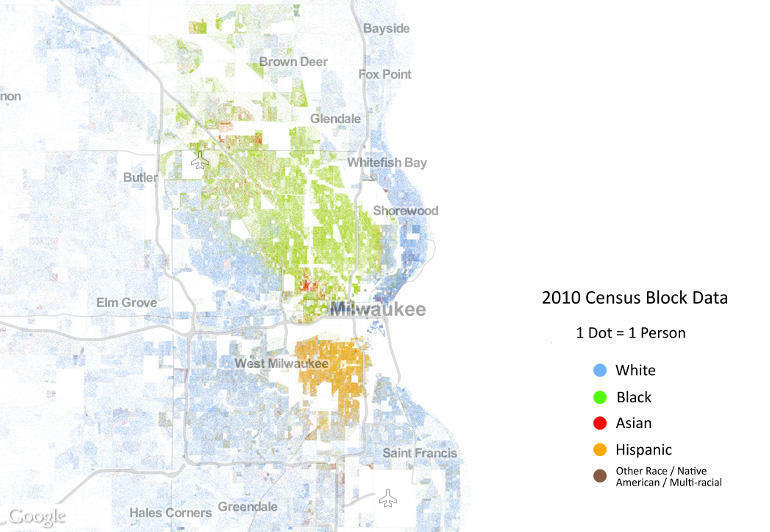 The Milwaukee-Waukesha-West Allis metropolitan statistical area also ranked high in segregation between whites and blacks. >> This story is from 2013. For WUWM's complete 2017 series on segregation, visit Project Milwaukee: Segregation Matters.